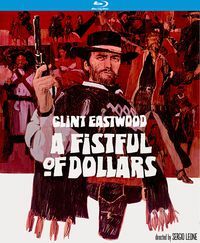 Difference between revisions of "Doc, Hands of Steel Review"
The third western by Alfonso Balcazar, according to some his best. 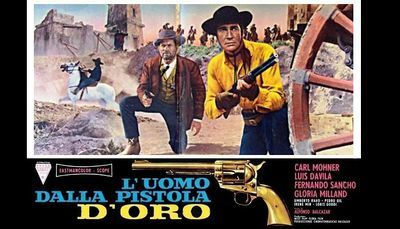 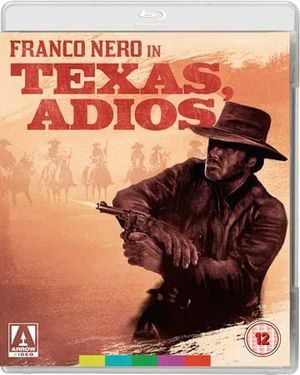 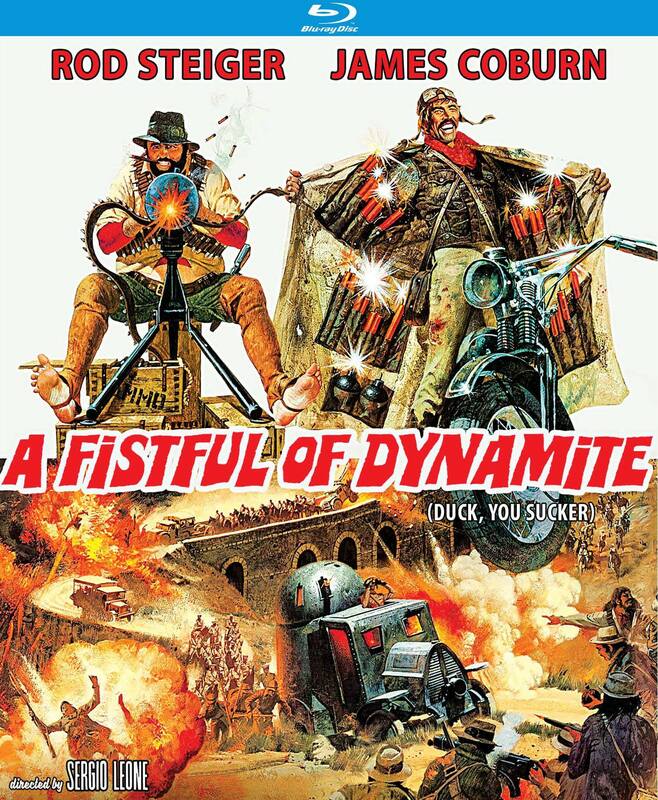 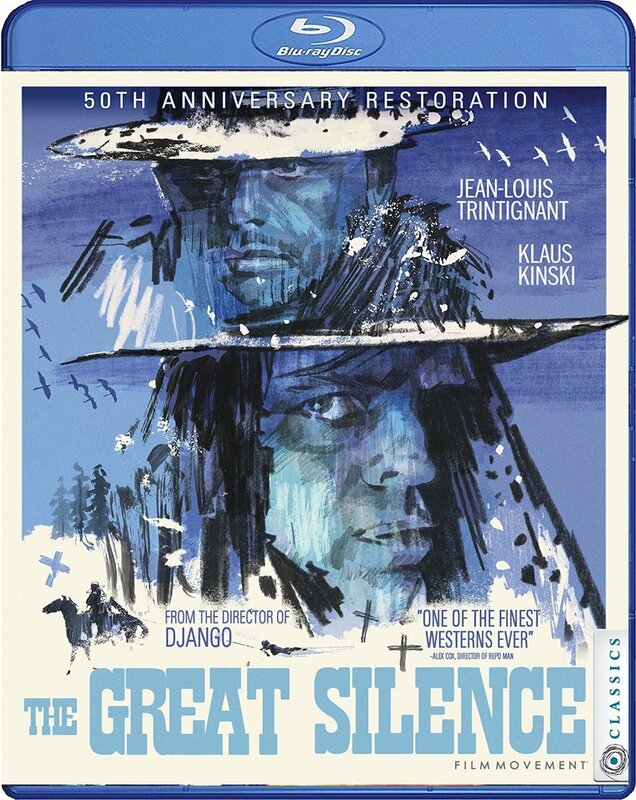 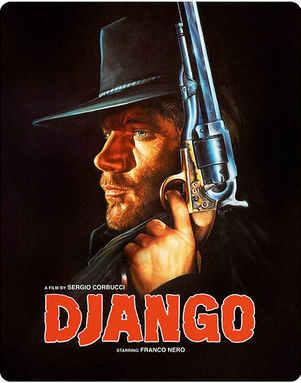 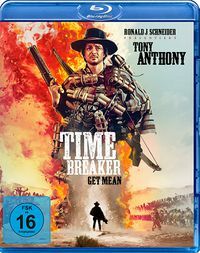 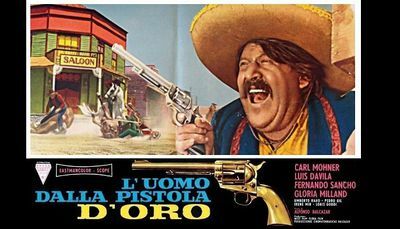 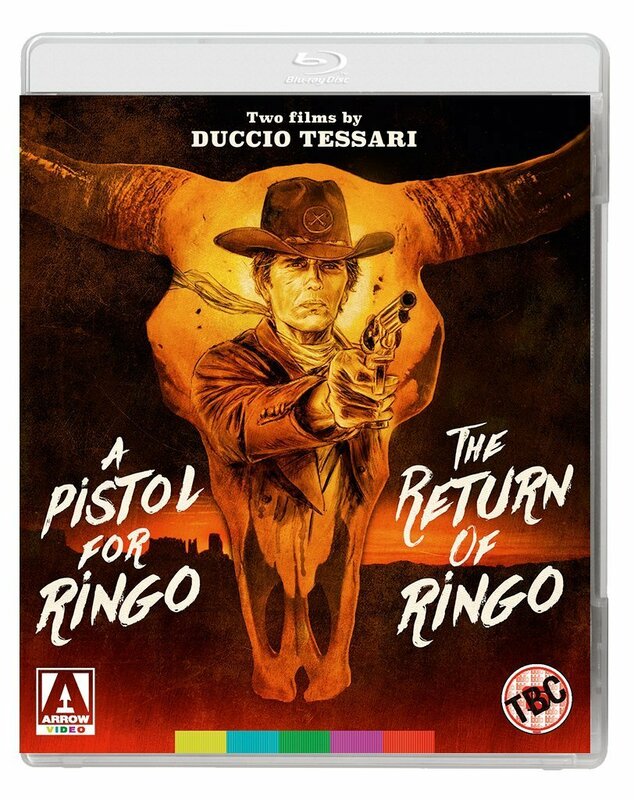 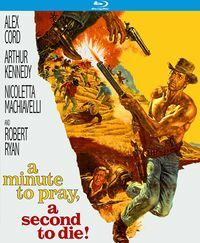 Made in 1965, it is still tributary to the American style of film making, but the more violent approach of the Italian western is definitely breaking through, notably in the scene in which the hero is tortured by the villains. 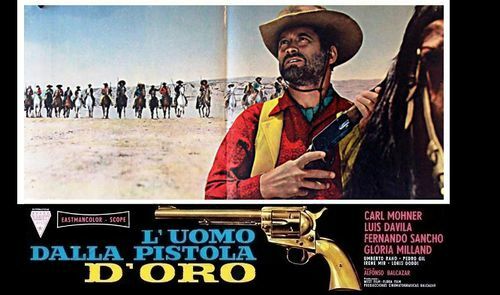 Romolo (Guerrieri) Girolami - director of classics like [[Johnny Yuma]] and [[10.000 dollari per un massacro]] - is listed as assistent-director and one wonders if ''he'' was responsible for this more violent ('more italian') nature of the movie.